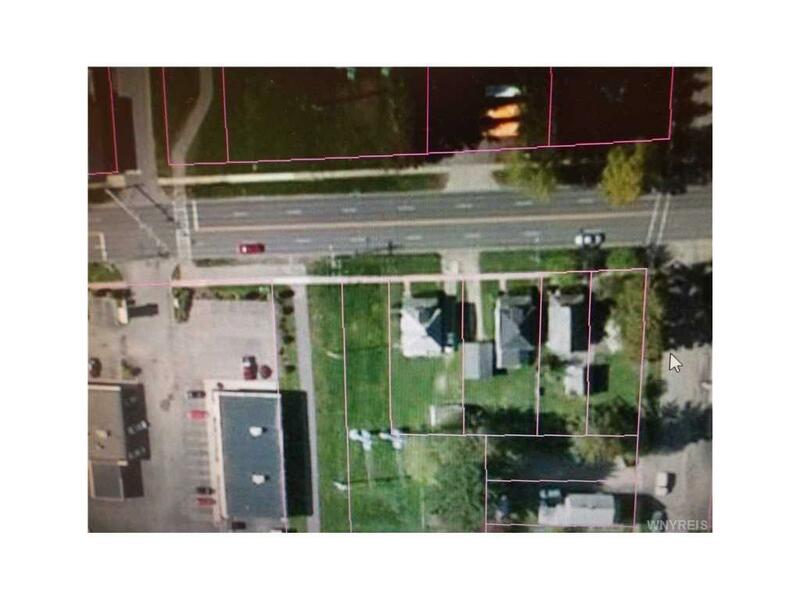 175 x 117 Building lot located on interstate in the city of Olean. It consists of four city lots, 2001, 2003, 2005 and 2009on W. State St. It is located between S. Nineteenth St and the bike path. 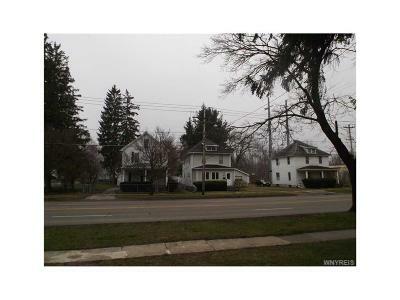 There are currently three residential houses on three of the lots. All houses are currently occupied. 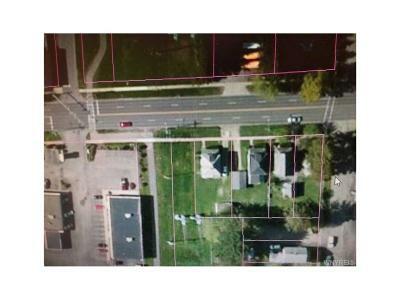 All lots must be sold together. 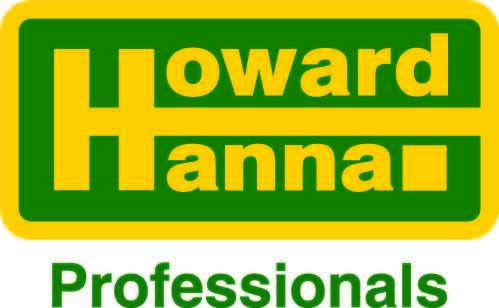 Great opportunity for any business and/or builder. 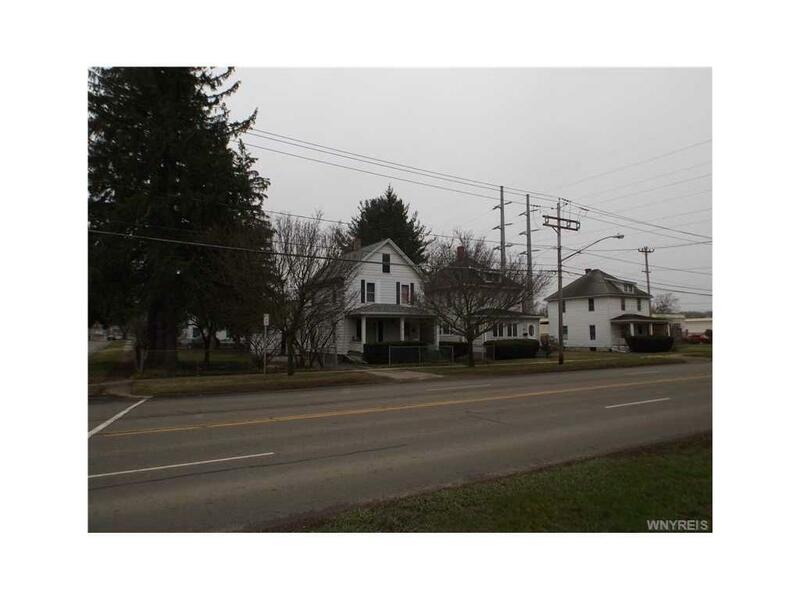 Directions To Property: W. State St. To Nineteenth St. Lot From Corner Of Nineteenth St. To Bicycle Trail.